Compare pricing for limo service in Inglewood, CA. 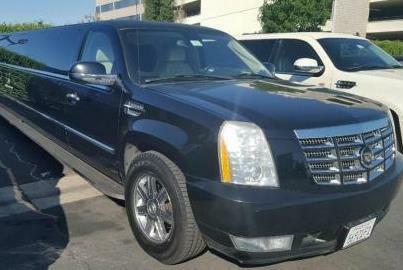 Car service, transportation and limo rentals near Inglewood. Price4Limo has over 12,000 vehicles in our inventory with photos and prices for you to choose for your transportation needs. Getting a free quote takes less than 30 seconds and no email is required! Limo Service Inglewood, CA. There are so many reasons to get your luxury transportation through Inglewood California Limousine Rental, but we’ll give you two: Low limo prices and outstanding limousine service. We bring our affordable limo rentals to the entire area of Inglewood, and we also cater to surrounding towns like San Pedro, South Pasadena, Studio City, Tarzana, Wilmington, Redondo Beach, Lakewood, Hermosa Beach, Huntington Park, Culver City, El Segundo, Beverly Hills, Los Angeles, Long Beach, Pacific Palisades and Burbank. 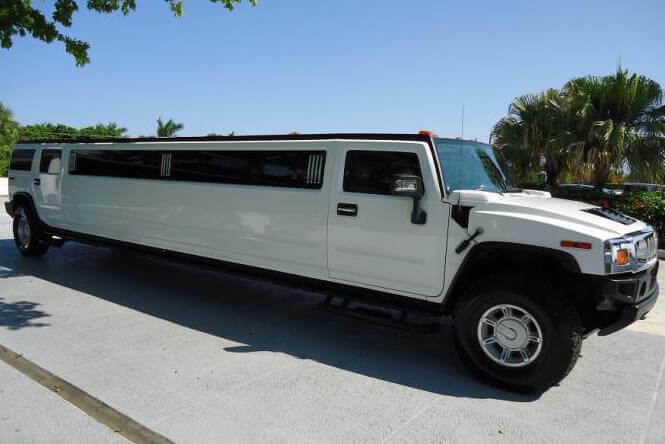 Inglewood CA Limos provides a beautiful line of stretch limos and limo buses in a range of sizes, styles, models and custom looks. Let our representatives help you pick the best limo hire for your occasion and get you’re the lowest limo quotes for 90301, 90306, 90312 and all other Inglewood addresses. Whether you need a sleek and classic Lincoln Stretch for corporate travel or you want an outrageous Hummer Limo for a Chargers game with all your friends, we’ve got the wheels that will get you where you want to go. Just 20 minutes from Los Angeles and 20 minutes from Redondo Beach, Inglewood is in Los Angeles County in southern California. You’re only a 15-minute drive to the shores of the Pacific Ocean, with all the surf, sand and water sports you could want. Los Angeles International Airport (LAX) is ten minutes to west, and when you get to L.A., the opportunities for shopping, dining and entertainment are virtually unlimited. But there are a number of notable attractions in and around Inglewood itself, including the Hollywood Park Racetrack and its adjoining Casino, the LAX Firing Range and the Centinela Adobe Complex. The Forum hosts all sorts of events, and sports fans have plenty to cheer about. The Los Angeles Avengers (arena football) and Dodgers (MLB) and the Angels of Anaheim are local favorites, as are the Anaheim Mighty Ducks. Nearby the San Diego Chargers and Padres games are not to be missed, and don’t forget about the L.A. Lakers. It’s only a half-hour to Pasadena for the Tournament of Roses and the Rose Bowl each year. Imagine arriving at the Lakers game in a Range Rover Limo with four dozen of your closest friends. Afterward, stop by the California Club for dancing and make new friends at The Viper Room. 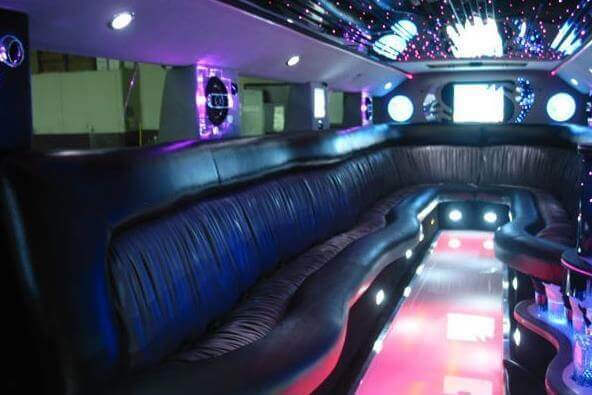 Or take an Escalade Limo to L.A. for a concert at Hollywood Bowl, then mingle at The Mayan. Make new friends at Avalon Hollywood and make a night of it by stopping in as many clubs as you like - laugh at Laugh Factory, get your drink on at Exchange L.A. With your Inglewood CA Limo Rental handling all the driving and parking, you can do whatever you like. For smaller groups, the Chrysler 300 Stretch is a great limo hire. Bachelor and bachelorette parties sizzle, graduation parties show the honoree how proud you are, and prom night is much more memorable when you and your BFFs ride together. The Lincoln Stretch is a great choice for a night at the opera in L.A. or a romantic dinner at Tortuga Bay, followed by a show at The Wiltern and dancing at Conga Room. Whatever the occasion, it’s better in an Inglewood California Limo.